Short-length film festival FUTURE SHORTS takes place on June 26th and presents the summer program`s best international films of this season. 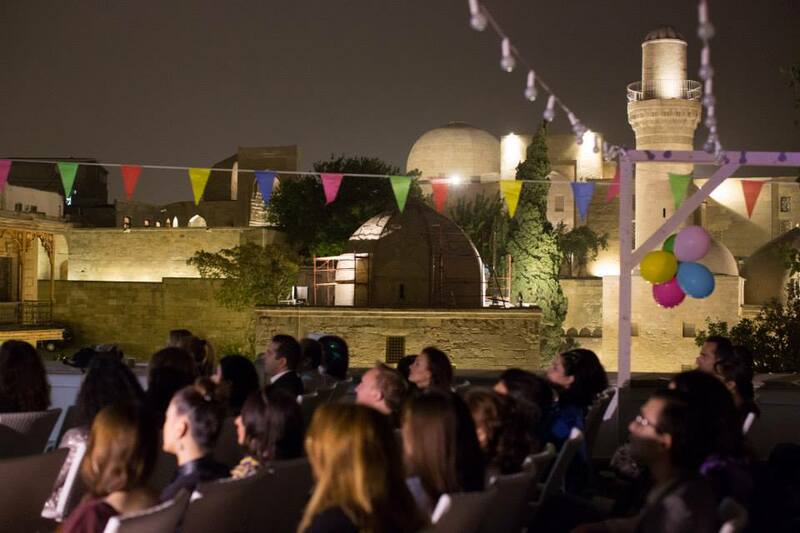 Within festival the audience have a chance to watch the best 8 festival films of 2014 from participants and winners of the biggest international film festivals from around the world – among them are France, Finland, Netherlands, Croatia, Iran and even Lithuania. Future Shorts will take place on June 26th from 9 pm to 10.30 pm in the industrial creative quarter “Spīķeri” at Maskavas 6 street in Riga with stunning view of the old town. The summer program festival’s main leitmotif could be found in romantic relationship between the main characters, mysterious events and unpredictable twists of fate, which are perfectly reflected in the short films genre. Ticket selling on bilesuserviss.lv in the section of festivals.